DOHA CABLES is proud to be the first Qatari cable manufacturer producing national product and contributing to the sustainable development of the State of Qatar. 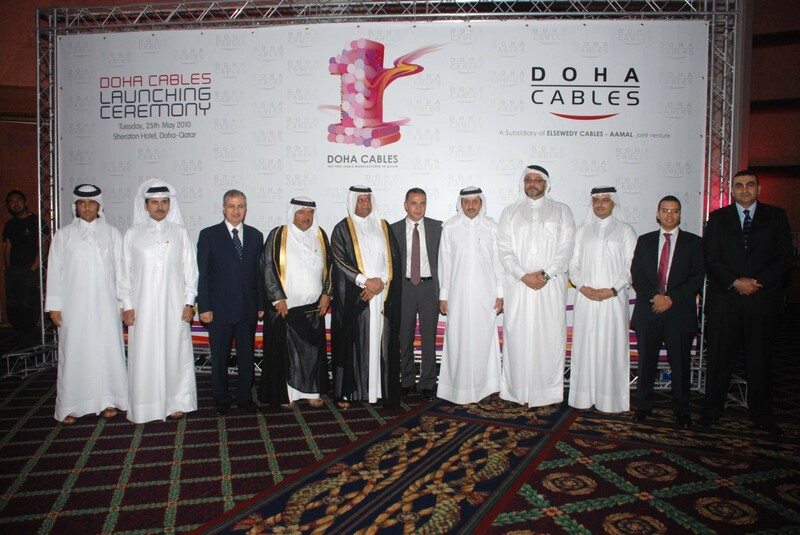 DOHA CABLES was officially inaugurated in the presence of H.E Former Deputy Prime Minister of Qatar – Mr. Abdullah Bin Hamad Al-Attiyah on 25th May 2010. DOHA CABLES is a result of the successful partnership between ELSEWEDY CABLES and AAMAL, established to achieve objectives of QATAR NATIONAL VISION 2030. 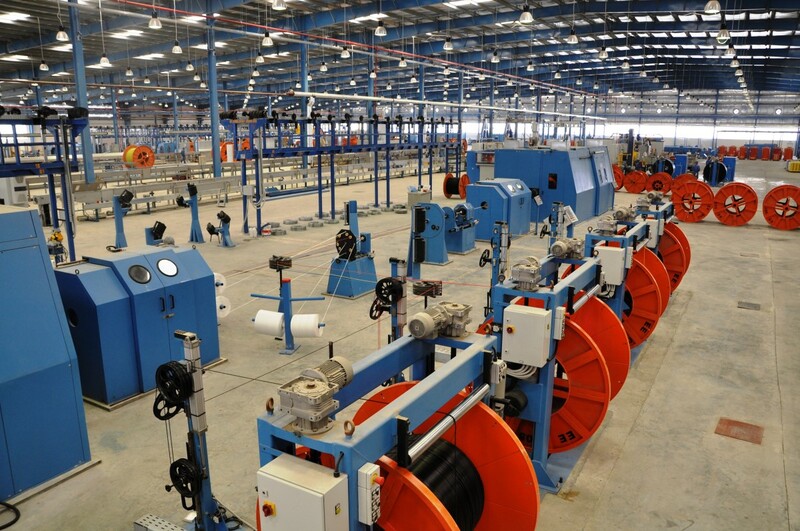 Wholly managed by ELSEWEDY CABLES, DOHA CABLES benefits from its vast experience in cable manufacturing established in 1984, ELSEWEDY CABLES has 30 production facilities in 14 countries in Africa, Middle East, Asia and Europe allowing it to export top quality products to 110 countries worldwide. DOHA CABLES is well-equipped and is poised to grow into the most advanced cable manufacturer and market leader in Qatar and throughout the GCC. Being a part of ELSEWEDY ELECTRIC, DOHA CABLES contributes to ELSEWEDY ELECTRIC’s rank of being the world’s 11th largest cable producer* (the only manufacturer from the MENA region to be among the top 30) . 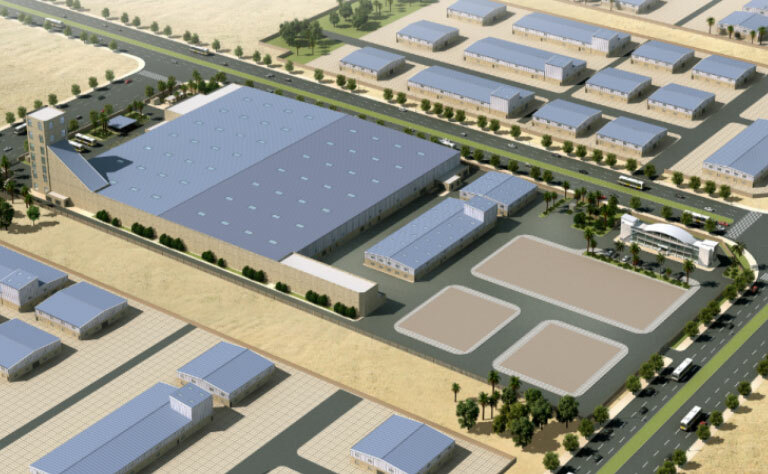 * According to report, published in 2011 by Integer Research Ltd.
DOHA CABLES operates state-of-the-art manufacturing facility with production capacity of 50,000 tons of copper per annum, with total premises area of 70,200 m², located in the heart of Mesaieed Industrial City. 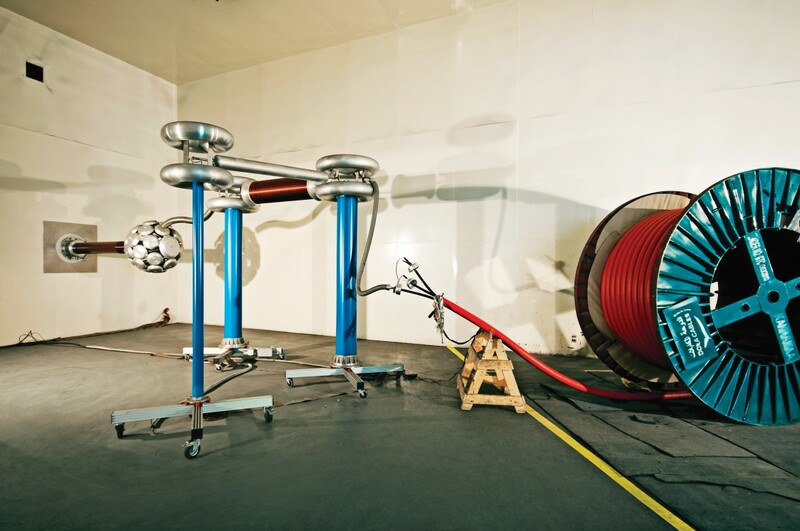 DOHA CABLES utilizes cutting-edge manufacturing and testing technologies and techniques to produce top quality cables. 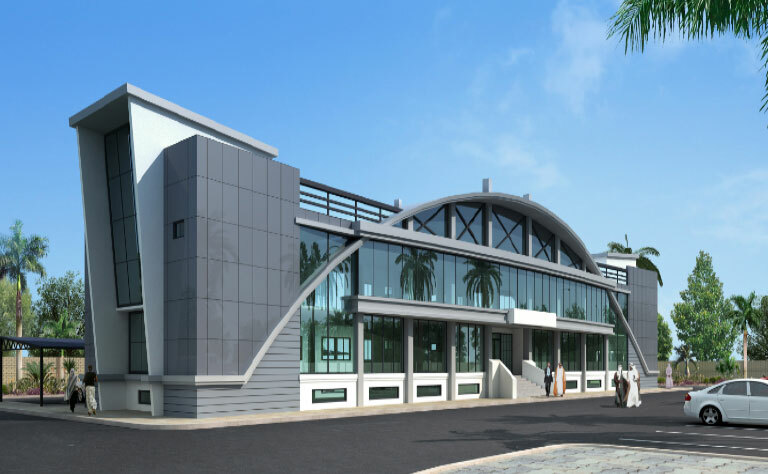 Its premises are equipped with the state-of-the-art facilities from the world’s most reputable manufacturers. DOHA CABLES has been awarded two call off contracts by Qatar General Electricity & Water Corporation (KAHRAMAA) in 2011 and 2014 supplying KAHRAMAA’s requirement of 11kV and Low Voltage Cables. These contracts have allowed DOHA CABLES to play a large role in infrastructure projects across the country DOHA CABLES has supplied a range of public sector projects including ASHGHAL projects (Hamad Medical City, Dukhan Highway, Doha Express Way and various school and mosque projects) and QATAR RAIL (Gold Line and Red Line) . As for the private sector, DOHA CABLES is the first choice of many contractors and real estate developers. We have supplied a number of projects which include Lusail Real Estate Development project, the Pearl Qatar, Barwa City, Ras Laffan Global City and Mall of Qatar.